Nothing here but a mere craving, the fact that I had a fresh head of cauliflower, and I really wanted tahini. TA DA. I made exactly what I wanted and it was so so sooooo good. 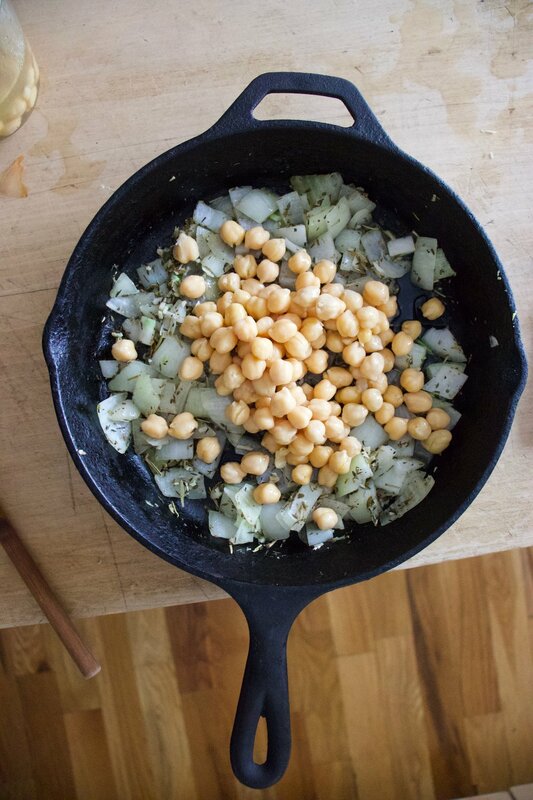 Maple Cumin is one of those super A+++ taste pairings and anything roasted cover in tahini is basically going to be a win so I had no fear when making this dish that it was going to be anything but fanatic. And of course I was right. 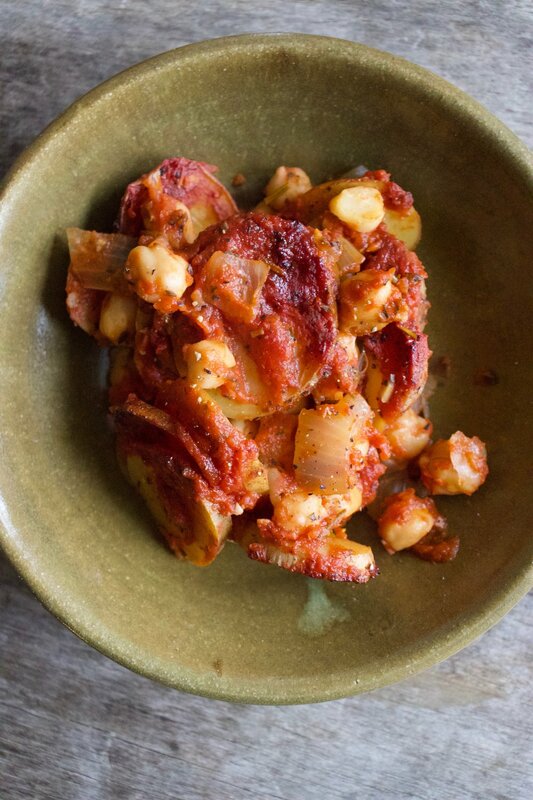 It was so freaking good, like now I am going to make it again and again because I don’t want make cauliflower any other way ever or at least until I get sick of it or of roasted vegetables. But that probably won’t happen for a while. 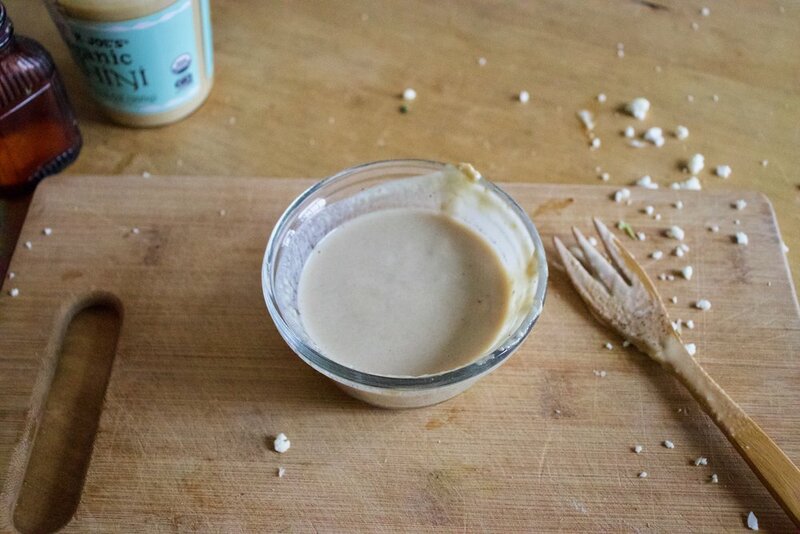 So if you like cauliflower and tahini and amazingness, here, make this. The stuff. A head of cauliflower, tahini, maple syrup, cumin powder, red wine vinegar, salt and pepper, and olive oil. Break or cu the head of cauliflower up into florets and toss with a little oil, the maple and cumin, and a little salt and pepper. Scatter on a baking sheet and stuff it into a hot oven. Meanwhile mix tahini with vinegar, salt and pepper, and enough warm water to thin out. Roasted all nice and crisp and delightful. And now you gather up all that cauliflower and cover with all the tahini you want. Grab a bowl, or just eat off baking sheet, and get to it. And there is no shame in eating a whole head of cauliflower because hey, its cauliflower. Break or cut the cauliflower into medium sized florets. Place in a bowl and drizzle with a teaspoon or so olive oil and toss around. Drizzle in maple, add in the cumin, and a pinch of salt and pepper. 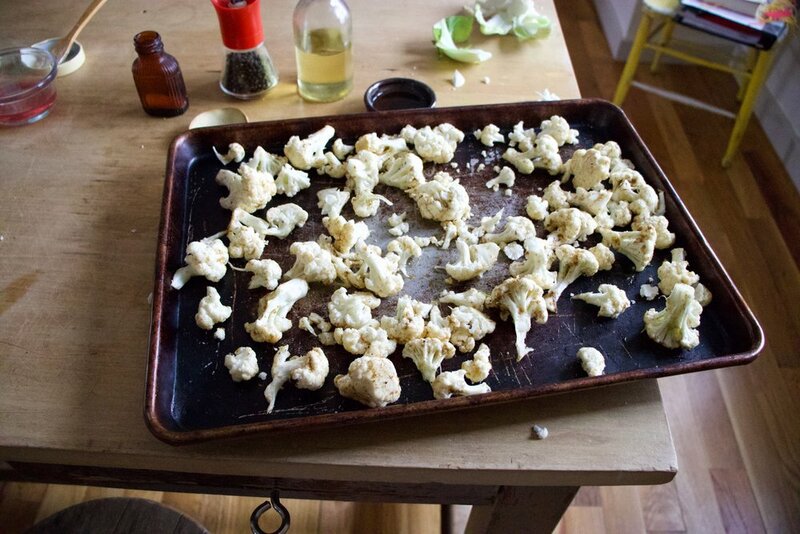 Toss until coated then dump the cauliflower onto a baking sheet. Place in hot oven for 25-30 minutes or until roasted to your liking. 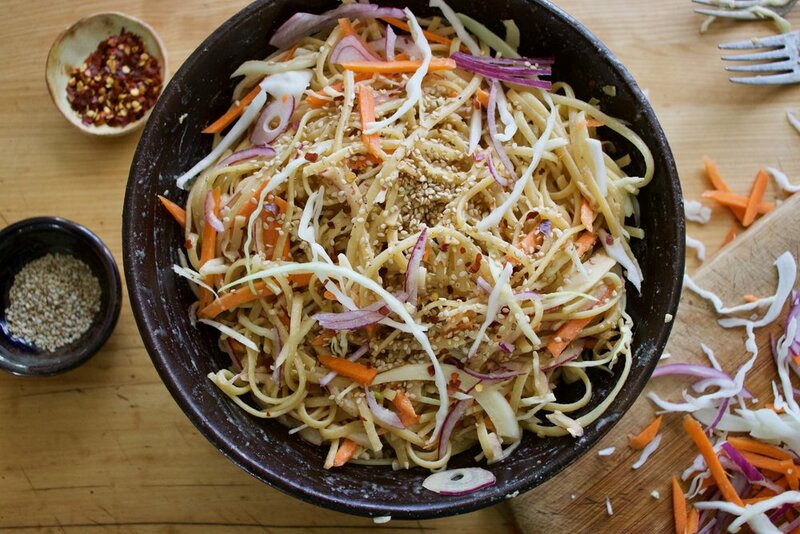 While that’s roasting, mix up the tahini, vinegar, and a pinch of salt and pepper. 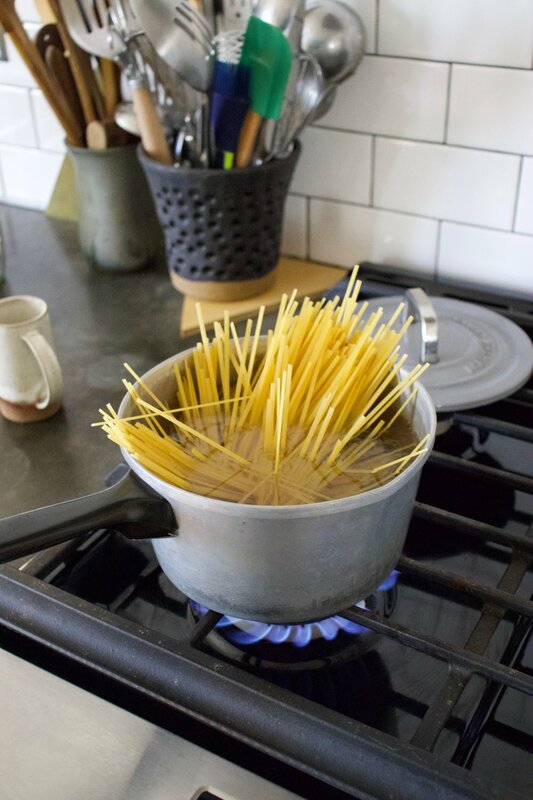 Add in warm water until the mixture is a drizzlable consistency. Once cauliflower is out of oven, cover with tahini. There will be no left overs so don’t worry about it.